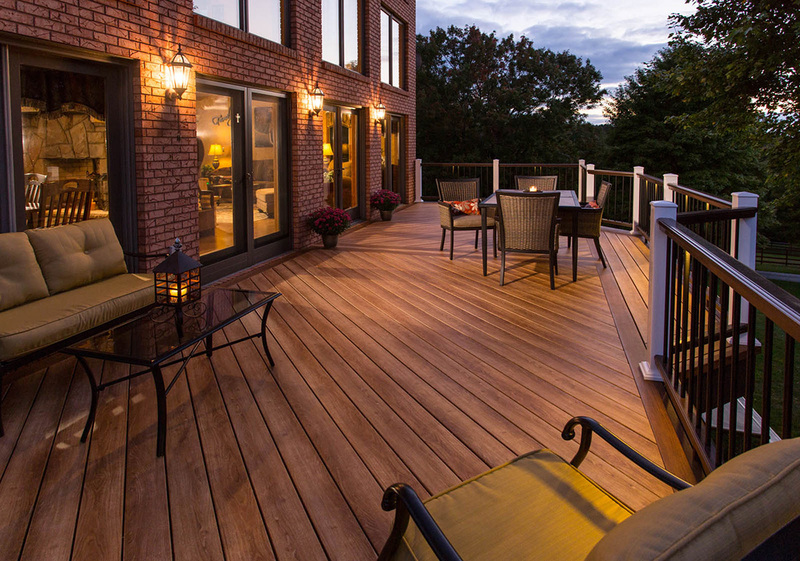 There’s a lot to consider for your outdoor decking. 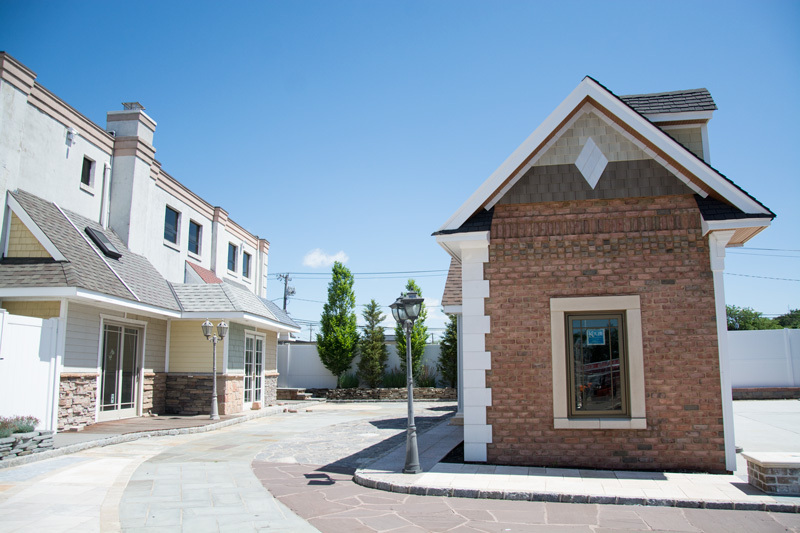 You want a finished product that looks great. But it also has to be long lasting, durable and protect you from the elements. 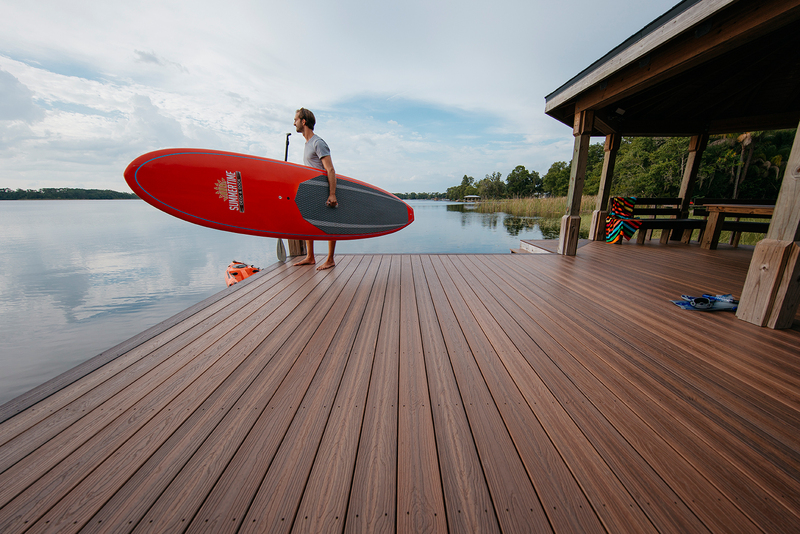 Century Building Materials features EverGrain and Azek decking, two of the finest composite decking products in the industry. 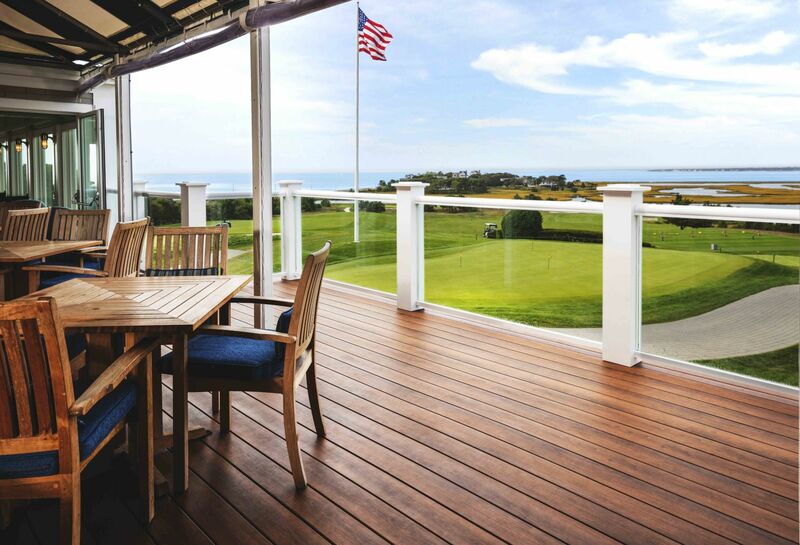 EverGrain will give your decking a natural beauty in multiple grain patterns that are long-lasting and scratch-resistant. 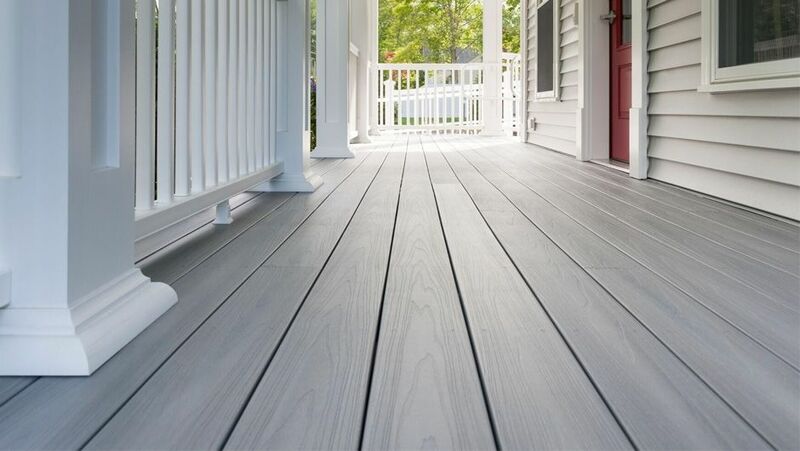 Azek products are made from capped polymer and engineered to enhance durability. This product offers long-lasting colors, with unparalleled stain and mold resistance coupled with a limited lifetime warranty. 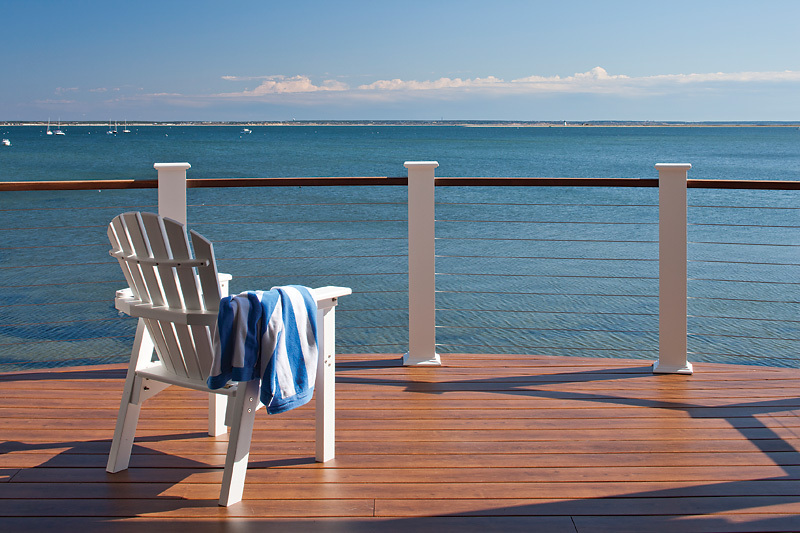 We also have Fiberon Good Life and Fiberon Symmetry Capped Railing, composite grooved decking which requires less maintenance than regular wood. 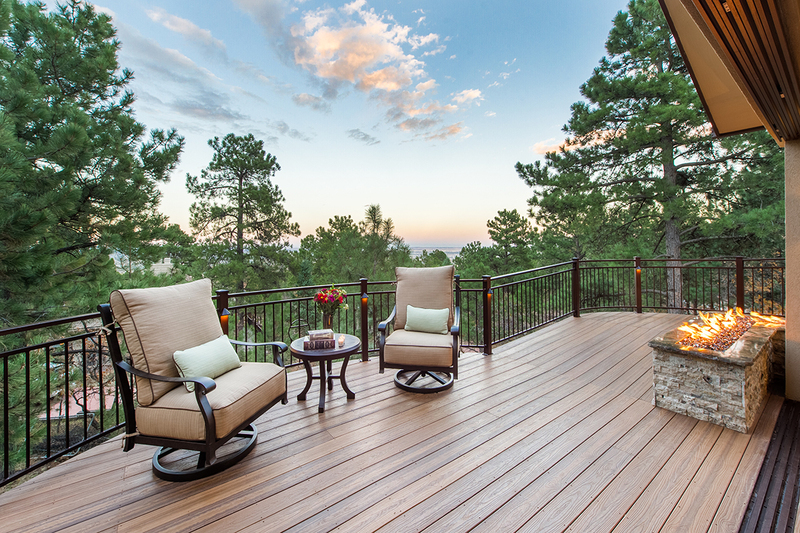 If you’re building a deck, make Century Building Materials your first stop for supplies. 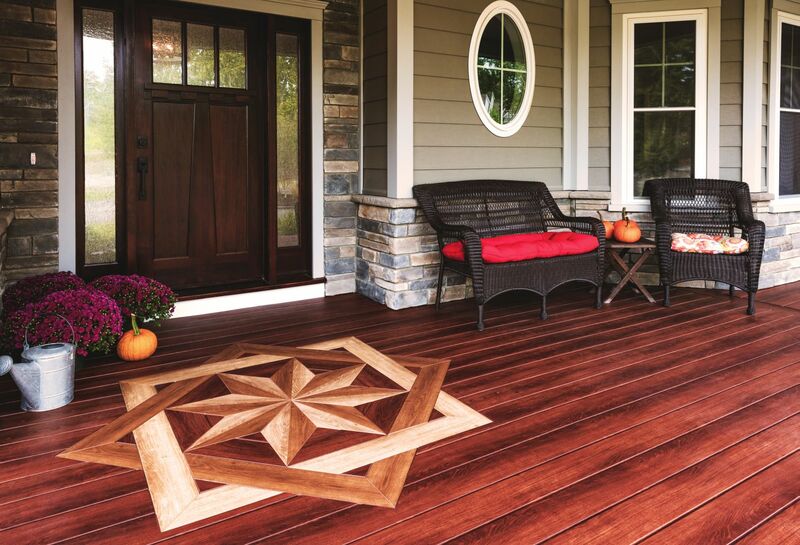 Our products are durable and will enhance the look of your back yard. 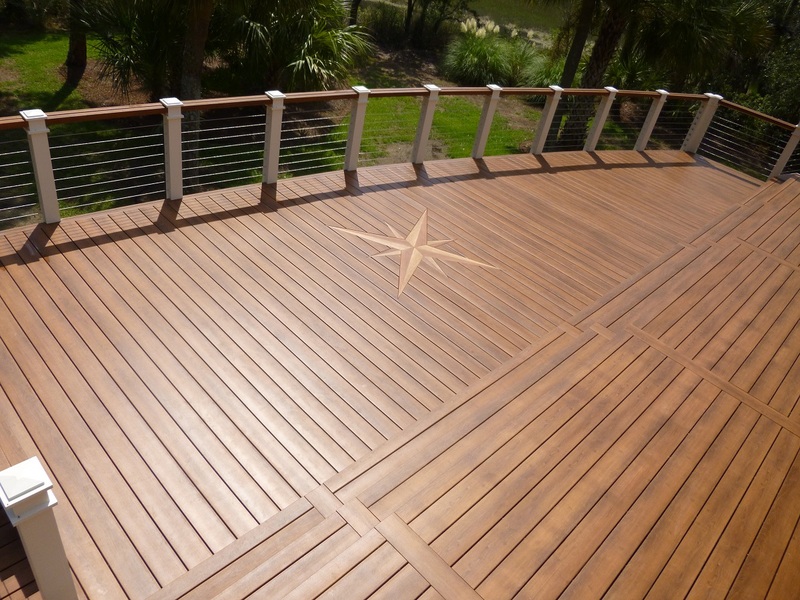 Check out the decking that we’ve got out on display anytime at our Outdoor Display Center!